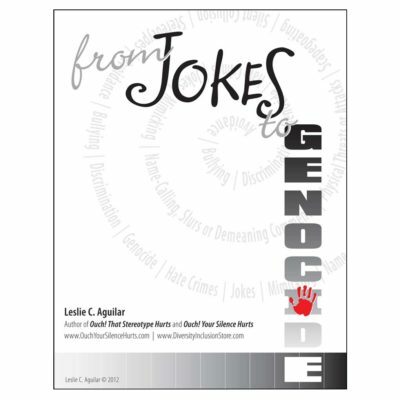 SHIPPING: Orders placed after 2:00 pm Eastern time will ship the next day. 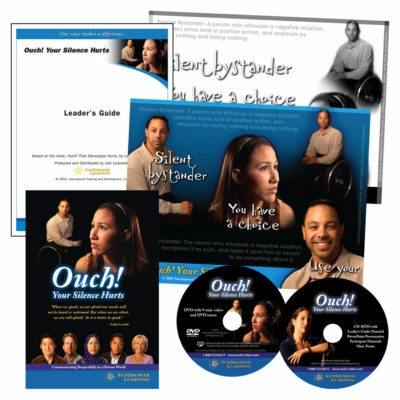 RUSH ORDERS: If you need urgent or overnight shipping, please call us at 407-859-1191 once you have completed your order to confirm expedited shipping. 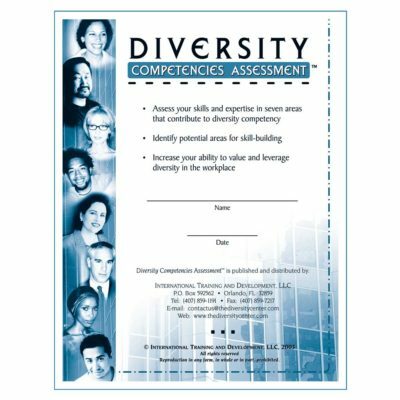 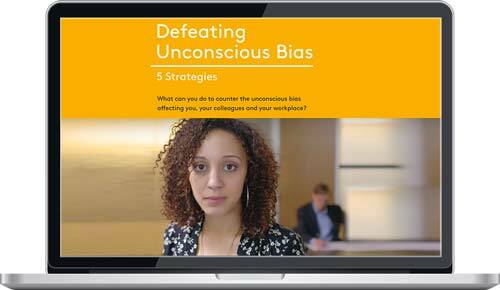 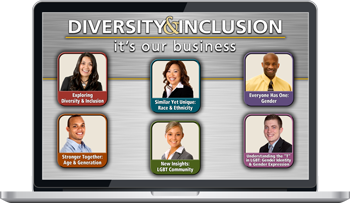 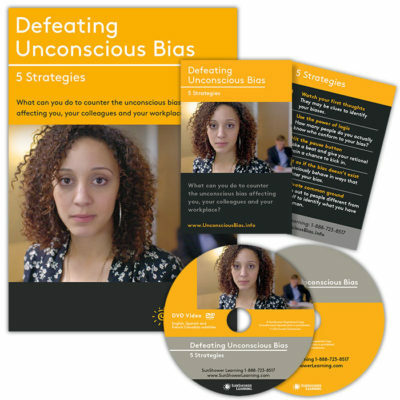 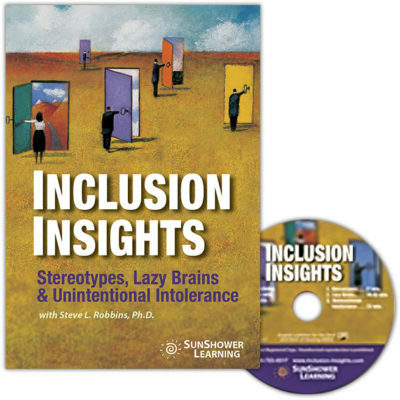 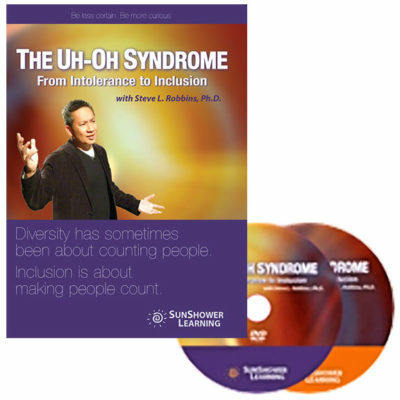 Diversity and Inclusion Store offers groundbreaking D&I videos, eLearning, books, assessments and more. 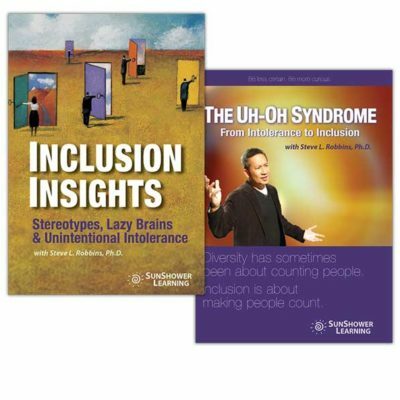 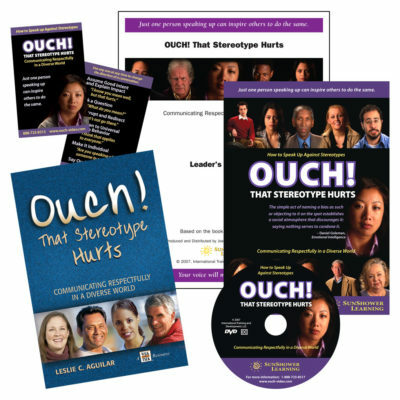 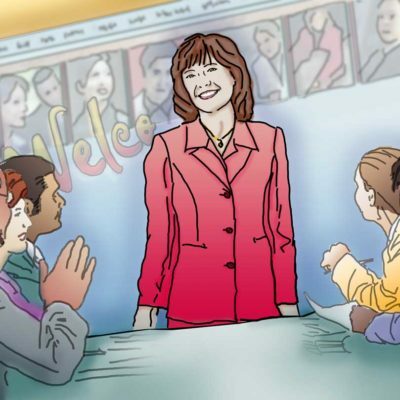 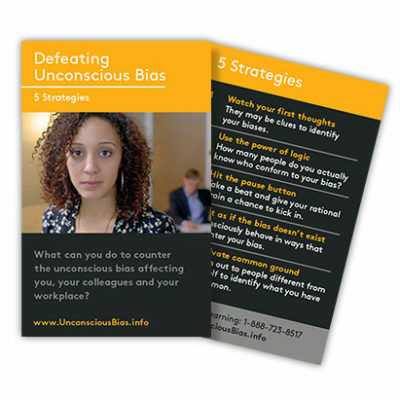 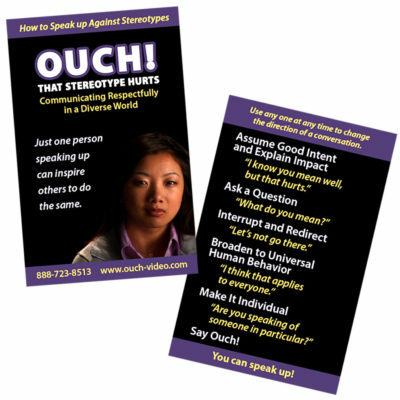 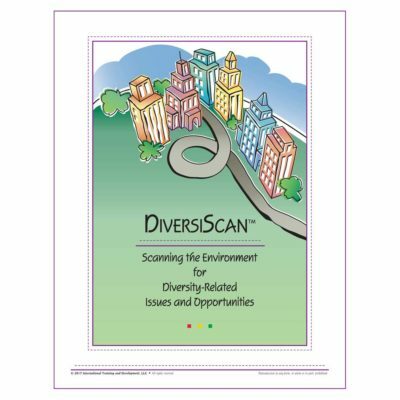 Bookmark our Diversity & Inclusion Store for training and resources on diversity & inclusion, cultural competence, inclusive communication, inclusion change agents, defeating unconscious bias, multicultural customer service, addressing stereotypes, equity, social justice, respect, civility, perception and more.